New York. Seven Stories. 2018. 320 pages. 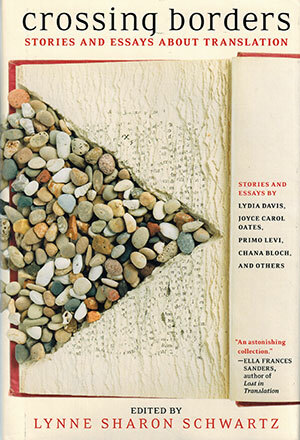 Davis’s and Daitch’s contributions are joined by those of Joyce Carol Oates, Michelle Herman, and other authors. 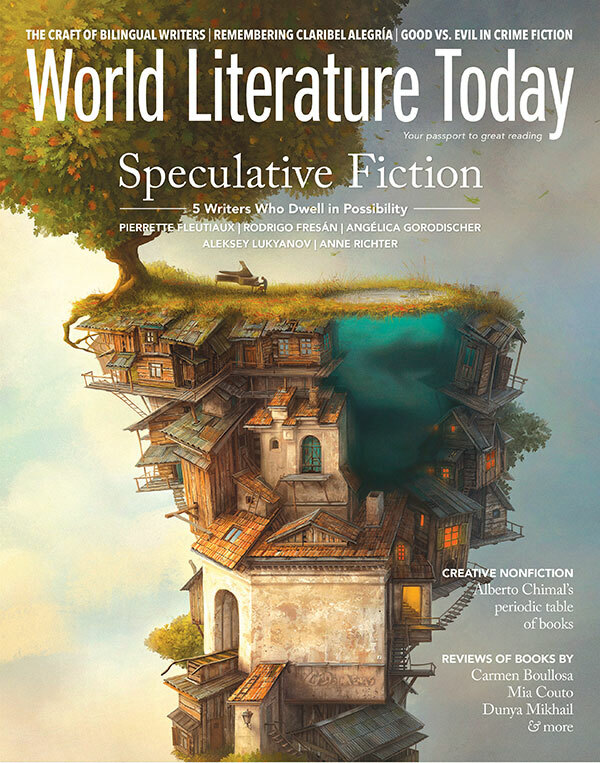 Translators themselves share their insights as well: Michael Scammell on Englishing Nabokov; Harry Mathews on the devilry of Oulipian constraints in a new language. Even Primo Levi provides his own perspective on the process. Lynne Sharon Schwartz, who has translated into English such luminaries as Natalia Ginzburg, bookends this collection with her factual introduction and her fictional story. After the recent wave of essayistic books around translation, from Kate Briggs’s This Little Art and Mireille Gansel’s Translation as Transhumance all the way to Karen Emmerich’s Literary Translation and the Making of Originals, it comes as a surprise that only five of the eighteen pieces gathered within this volume are essays. The other thirteen texts imaginatively give flesh to the metaphorical “kind of alchemy” Schwartz describes in her introduction, privileging the imagery of mysticism and magic over the less rarefied idea of quotidian labor. If translation has arisen out of a foundation of difference and incompatibility, then the translator’s work is to reconcile these contraries and create a new reality. In Lucy Ferriss’s “The Difficulty of Translation,” her protagonist can “be with someone who thought in another language, but not with someone who thought in no language at all.” In Michelle Herman’s “Auslander,” a translator finds herself able to reunite a couple at war. As uneven as the anthology may be, a deep-rooted belief in the possibility of setting the world to rights still sustains these various pieces: these are stories of encounters and relationships occasioned by the need to bring together different spheres of existence. No matter that the gaps revealed in translation may sometimes—as in Lydia Davis’s story—cache outright murders, translation turns out to be less alchemy and more adhesive, taking languages or peoples or individual texts that had been separate and binding them together.